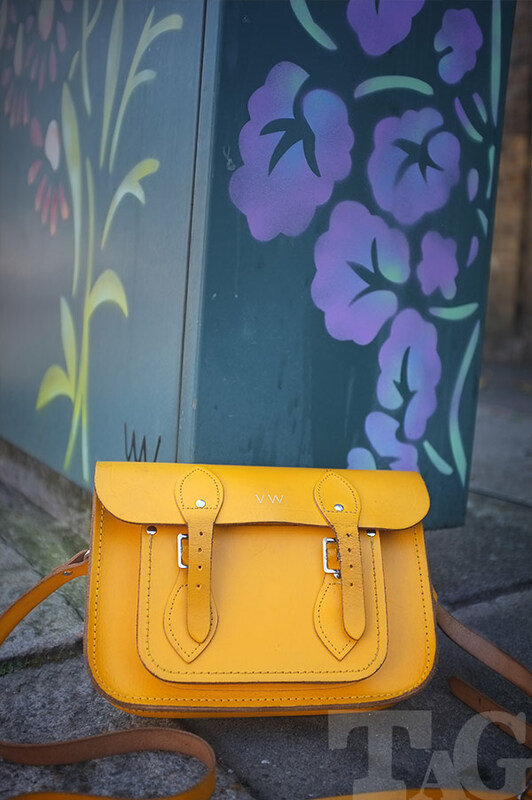 When a new apprentice arrives on her Brompton, sporting a tangerine, monogramed satchel, you know you're in safe hands. 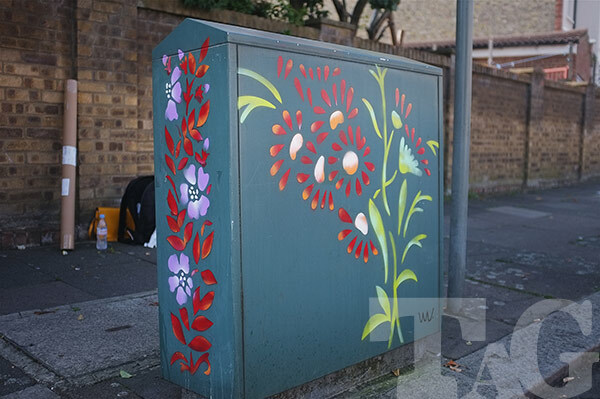 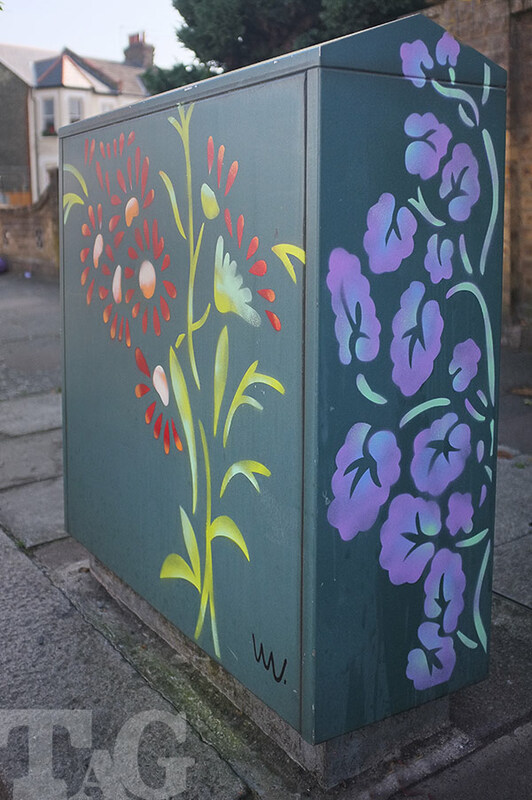 From an earlier conversation, when we met VW whilst working on an artwork, she expressed a desire to have one of our Flower Boxes created in her neighbourhood (a mere half mile from the TAG hub). 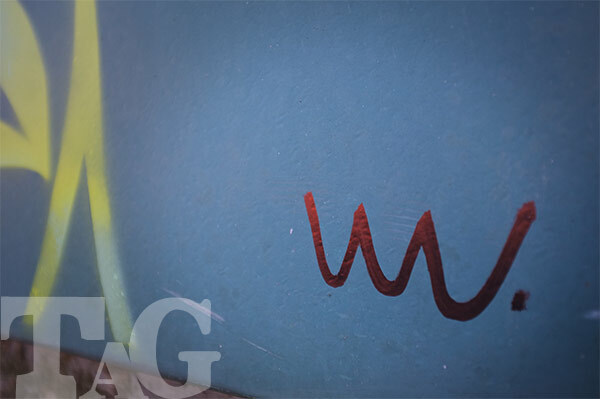 Such enthusiasm was bolstered, when we suggested she help make the artwork. 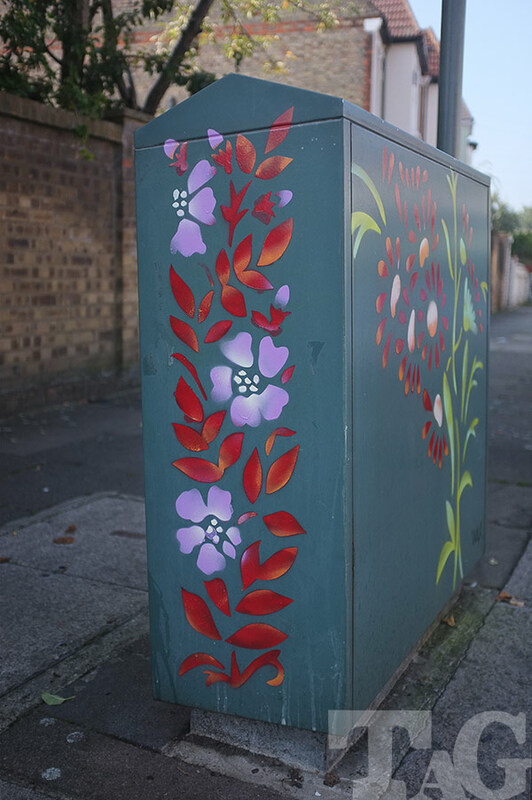 So on an early autumn morning, we met over an expectant telecom box, eager to plant some flowers. 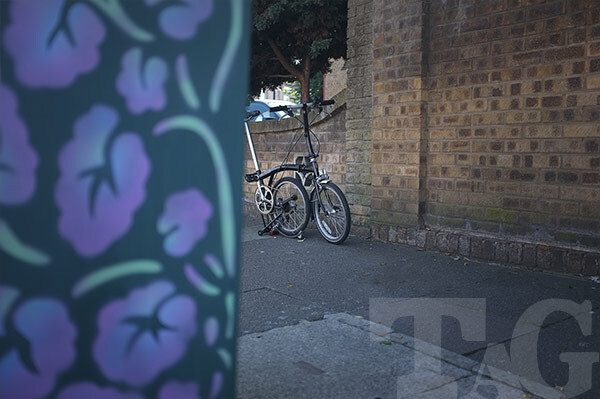 Over the next hour-or-so we dodged falling apples and pears from a nearby tree, applied seven colour variations to our stencils, and discussed critical street art theory - such as whether Banksy applies suncream, and if so, what factor?